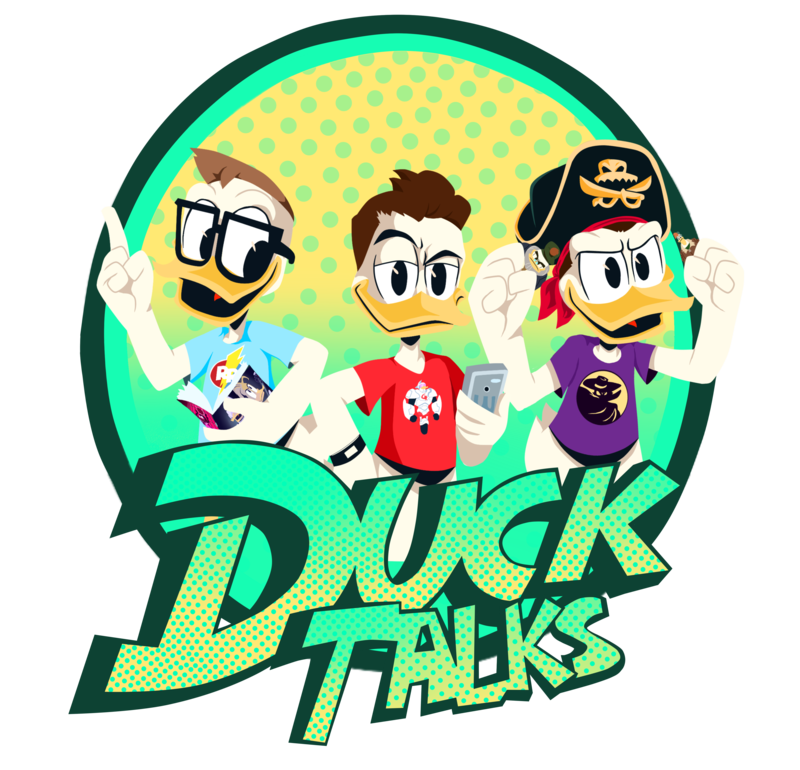 DuckTalks Episode #027 – DuckTalks Versus The Live Recording! Join Mitch and Josh during DuckTalks first ever live recording from REZDtv’s Discord! This podcast includes; emails, DuckMerch, discussion of why Mark Beaks is a villain, a review of IDW’s DuckTales #8, and much more! Join the conversation at Rezd.tv’s Discord. Previous DuckTales Episode Titles and Dates Have Changed on IMDb…?! Next Does Lena possess the Reality Gem Infinity Stone?